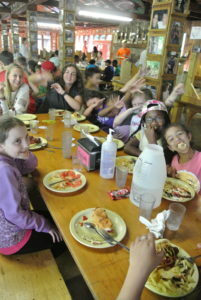 Camp Kivita | Dining Hall Fun! 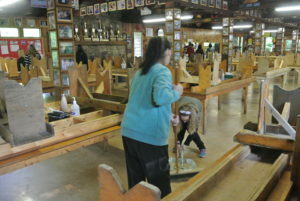 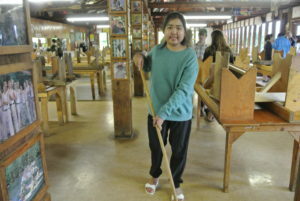 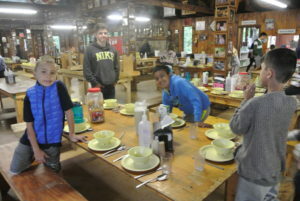 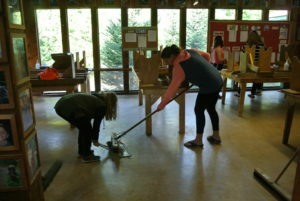 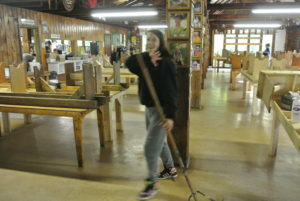 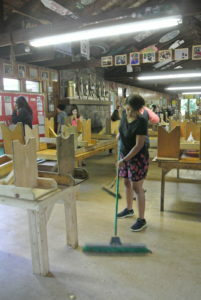 Our campers take turns setting and clearing tables for each meal and our oldest girls cabin is on dining hall duty today and doing a great job! 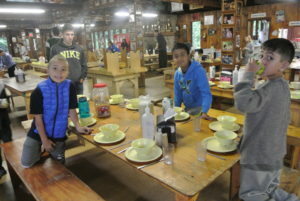 They’re all demonstrating responsibility in the camp community….and we hope at home too!